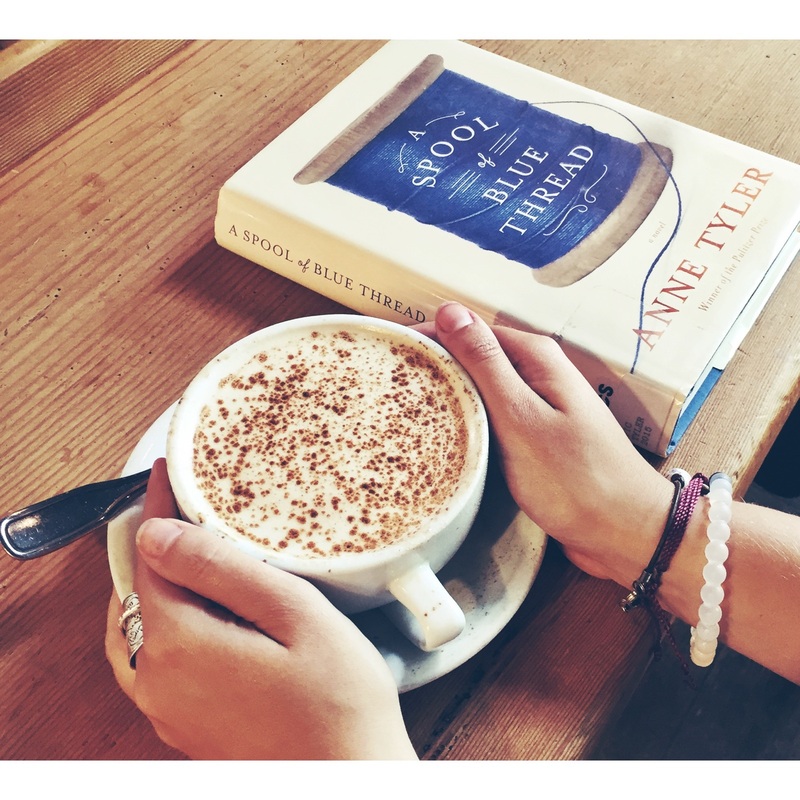 A Spool of Blue Thread by Anne Tyler is a well-written novel, but I couldn’t really see the point. What’s the punch line? What is Tyler trying to tell us? Why did she write down this story in particular? I’m still not quite sure. In this story, Tyler brings us the Whitshank family, in a novel spanning four generations who have lived in the same well-loved Baltimore home. Through these characters we experience the emotional ups and downs that come with life. I enjoyed the interactions between the family, the good, the bad and the ugly. On the other hand though, there were sections of the book during which I caught myself glazing over. It seemed like Tyler was building up to some major event but then the “huge” event didn’t happen. In the end, the Whitshanks learn that no matter what happens, they can always go home. I’ve been meaning to read this book since it came up on the Man Booker longlist and because I’m so interested in family sagas right now.. It sounds a little ambiguous though..
To be honest, I didn’t love this book. The family dynamics were interesting, but I felt like I was waiting for something to happen and my mind kept wandering off instead.. If you decide to try it though, I’d love to hear your thoughts on it! I’ll definitely keep that in mind when I read it!